I really wish that I could walk into a Ulta Store today and take advantage of all the amazing products and especially all the discounts, sales, rewards and everything that Ulta has available. I have never been into an Ulta Store, however, I went nuts when I walked into a CVS and Walgreens during my visit to Montana. I think it was at Walgreens when I was waiting in the check out line, very satisfied with all the Milani products that I had, when I noticed this lady behind me looking into my basket. I turned around and smiled at her and said this is my first time in a Walgreens, she looks at me like “What, how can that be?” I smiled and said, I’m here visiting family and will return home to northern Alberta tomorrow where we do not have a Walgreens, CVS or an Ulta. She then says, “ohhhh my”. She made me laugh but we end up chit chatting and when it was my turn at the till and rang up my total, with all my discounts and coupons that me and my sister had collected, the clerk asked me for my Walgreens card, which I did not have. So I turned to the lady that I had been chatting with and asked her if she had a card and she said yes I do. She was very grateful for all the extra points or rewards or what ever people get when they present their card at check out. Needless to say I was beaming and smiling from ear to ear knowing that I got some amazing products and made a friend while waiting in line. 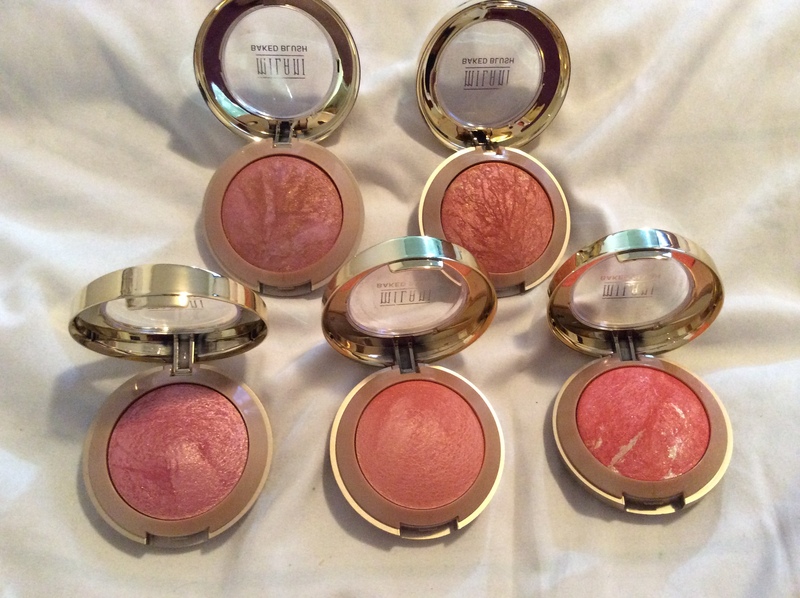 The following picture are the Milani blushes that I purchased at that time. Love. So when Jen talks about all the amazing sales and discounts and so on that are available at stores that I do not have access to or that do not ship to Canada, I kinda fast forward her video. This week’s Jen’s What up in Makeup was not my favorite due to the fact she mentioned fabulous “21 Days of Beauty”, I’m so jel. What a bummer for me, so I just went and got a cup a of coffee and returned when she was talking about the Rimmel products. 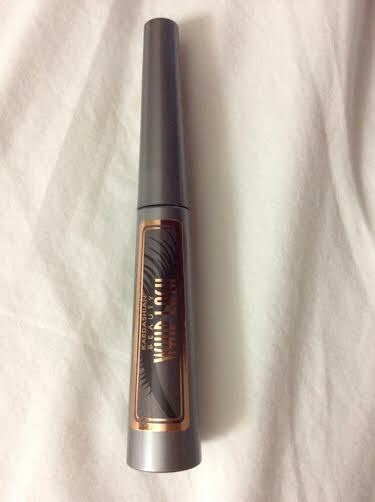 I can find Rimmel products here at my local Value Drug Mart and of course at Walmart and love their lip liners and bronzers. 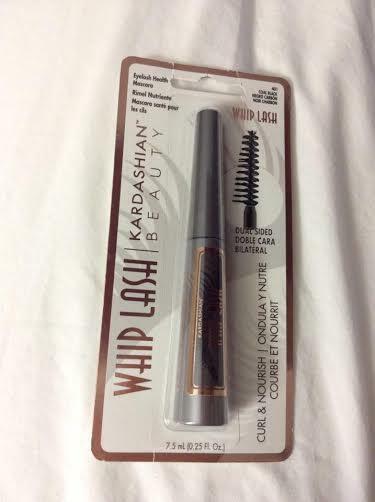 While I was in Vegas last year, I was able to pick up the Kardashian mascara and did not like the brush and I end up handing it down to my daughter Nicole. I was very happy that OBSESSED CANADA had the 3 piece Duo Fiber Collection by Real Techniques and look forward to picking up the Limited Edition Sculpting Kit that will be available soon. Crossing my fingers OBSESSED CANADA will have them. 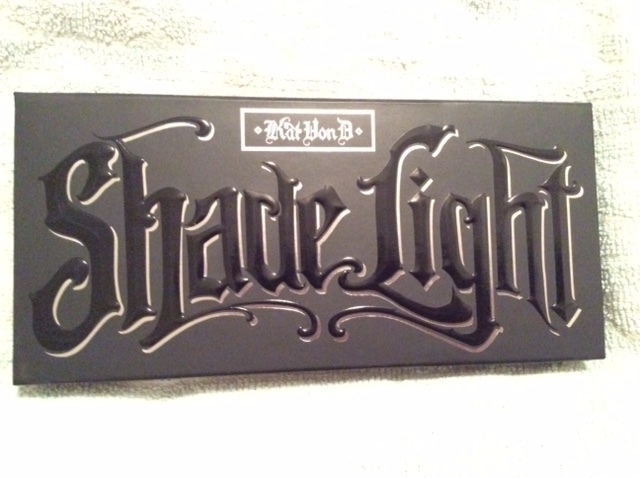 I just picked up the Kat Von D’s Shade Light Contour Palette, the Innersteller Palette and I’m waiting for her Monarch Palette in the mail and now she has a another new Eye Contour Palette…. Gee. 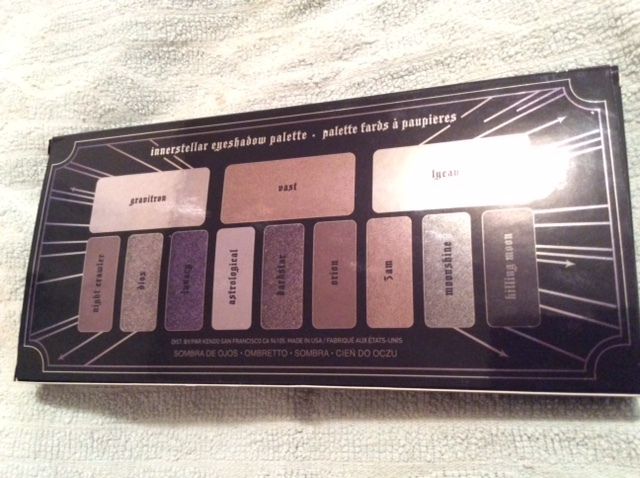 I really need to hang on a bit and wait for the reviews and see what the beauty guru’s on YouTube have to say about it before picking it up. I will definitely be trying out the New Glam Glow Youth Daily Cleanser that is a mask and cleanser in one and has a mud to foam formula, hmmmm seems very interesting. I have the Becca Limited Edition Skin Perfector Pressed powder that is a creamy powder luminizer in my cart at Sephora on-line. I need this in my life, lol. 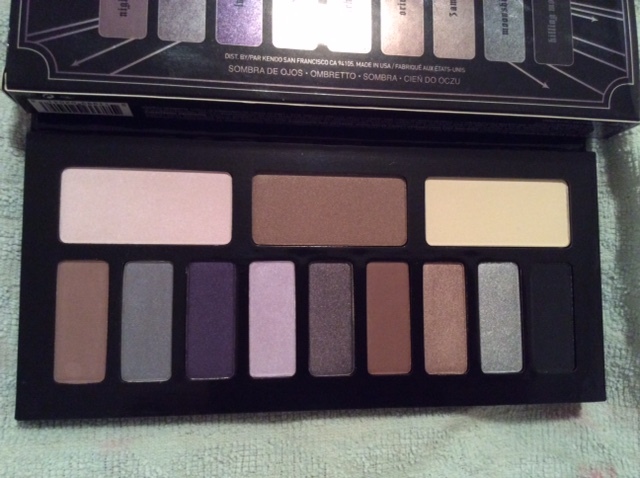 Jen mention the MAC palettes that are made up of some of MACs most purchased eyeshadow. 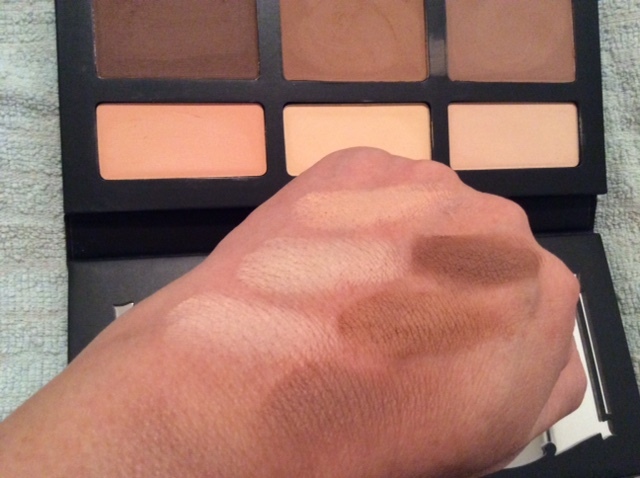 This weekend when I visited the MAC store and saw these palettes and they are just the right size if you want to try out their bestest eye shades in a smaller size, very nice and a great idea. Lastly, Jen mentioned the NARS Last Resort Collection for Spring 2015, WOW does this look fabulous with a Body Glow and a Bronzer..looking forward to that and hope my Sephora offers this, crossing my fingers. 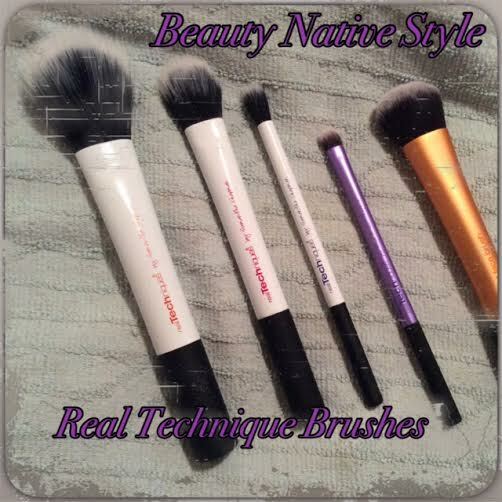 Once again Jen has done a great job informing me of the latest news in beauty products for this week. Well that’s it for today and those are just some of my thought about Jen’s What’s up in Makeup. Until next time, stay gorgeous and fabulous.